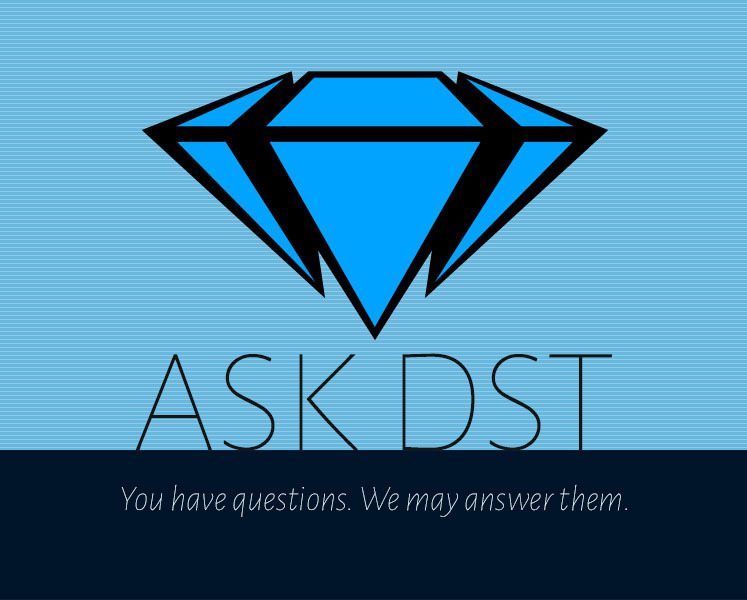 Ask DST #409: Marvel, Ghostbusters and Star Trek! It’s time for a new Ask DST with Diamond Select Toys President DSTChuck, and this week is about Marvel, Ghostbusters, Star Trek and a slew of other properties, including Tarzan, The Orville, and Who Framed Roger Rabbit? Read on to see if your question was answered, and submit a new question in the drop-own form up top! My very favorite Spider-Man suit is the Ben Reilly one. Not Scarlet Spidey (although I do like that one, too). But the Ben Reilly with the cobwebbing on the suit and the black spider across the chest. Any plans on making him ever? If not, any possibility of looking into it? I’d really love more Spider-Man suits in general. The black suit Spidey and the iron suit Spidey are nice figures but they’re quite dated. DSTChuck: There is always a chance for any character or version from the Spider- family! Hi, I’m a huge fan of your Star Trek ships and weapon replicas and I was wondering is there any possibility of you getting the license to make Orville products? DSTChuck: A few of us at the office are fans of the show (I have S2 on my DVR) so we’ve talked about it, but we’ll see! 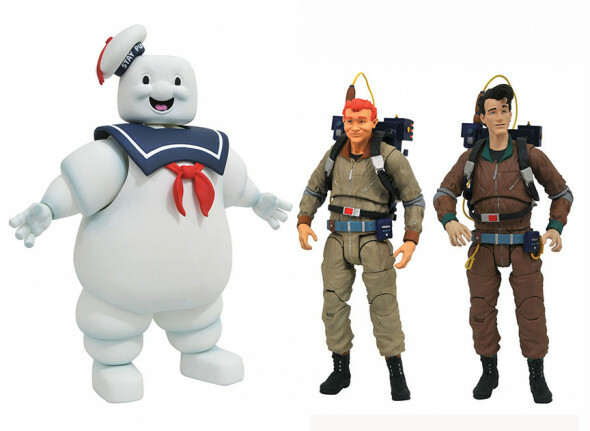 Does the last series of Ghostbusters figures, Real GB Peter, Ray, and Stay Puft represent the end of Ghostbusters for you, or are there more items in the works, like props or an Ecto-1? DSTChuck: We are still working on Ghostbusters! Any chance we’ll see more Tarantino Minimates? Django Unchained, Inglorious Bastards, etc.? DSTChuck: Sorry, no plans at this time. Love your products! Is there any chance of a Tarzan statue/diorama? DSTChuck: There is nothing in the works, but never say never. Hi. 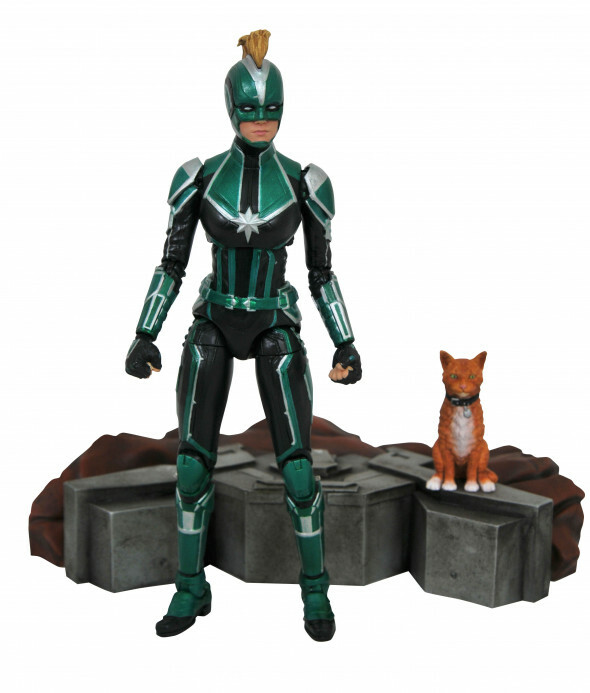 I just recently saw that the first Marvel Select figure for Captain Marvel was recently announced and I read it will be Carol Danvers in her Starforce uniform. 1) Will there also be a figure released of her in her actual red-gold-blue Captain Marvel suit? 2) If not, is there a reason for only producing the Starforce suit? DSTChuck: I would say for DST, never say never. 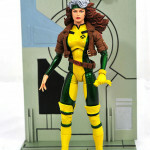 For the Select figures it seems the mutants are (unfortunately) starting to dwindle away. 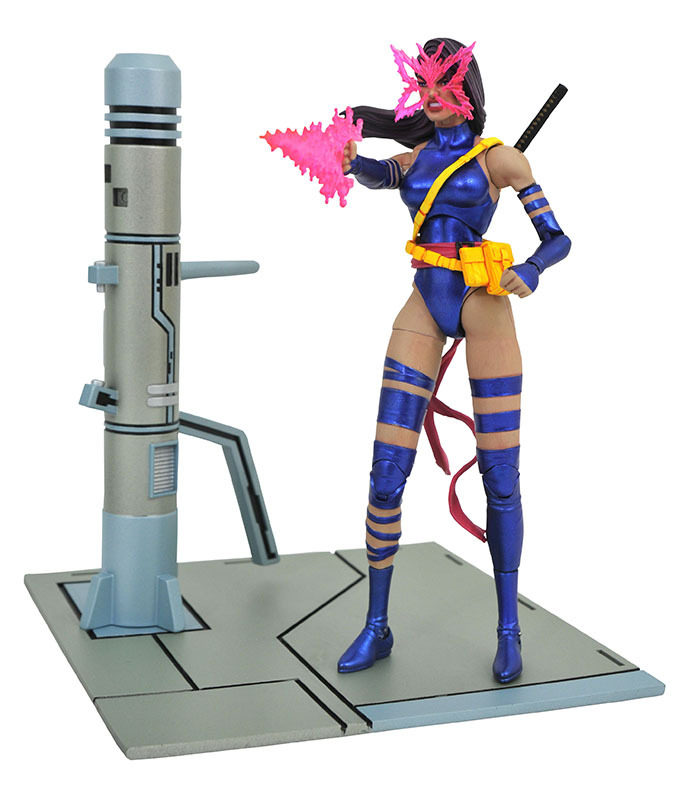 Any chance we could get our hands on some sweet New Mutants characters? (or even the wrestlers from GLOW? Random!) Thanks! DSTChuck: We just did a bunch of X-Men in a row (Beast, Rogue, Psylocke), so I think we’ll take a little break for a time. 1. Will DST ever do a Nick Fury with an eye patch? 2. Can we get a MCU DST Gamora? 1. Nothing planned, but I see no reason why we might not at some time? 2. We do not have a MCU Gamora planned at this time, but never say never. Will there ever be a Luke Cage and Ironfist Netflix figure? DSTChuck: I think the chances now are pretty slim. Iceman please, that is all. DSTChuck: For sure, he is on the list of maybes for the future. Hi will there be any releases of Marvel Select Talos figure from the Captain Marvel movie in the future? DSTChuck: Sorry, there is nothing planned at this time. I remember at a Diamond Summit not *too* long ago you mentioned that you had the capacity to re-release older Marvel Select toys. I was wondering if you’d looked into re-producing the Skrulls 3-pack sometime in the near future. With the Skrulls being the primary antagonists in the new Captain Marvel movie this year, it seems like a good idea. DSTChuck: For the most part, we go with the guidance from our sales department on which older figures have demand from retailers, and I do not recall any such request from them. 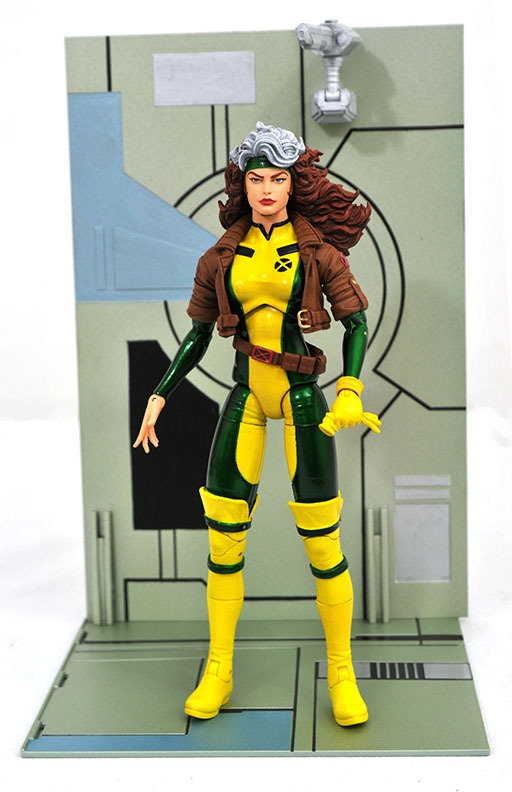 Will there be a Marvel Select Rogue variant figure? 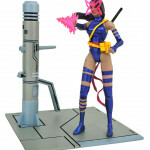 I miss all the cool variant figures like Gambit, Phoenix, Cyclops and Magneto. DSTChuck: Sorry, we are not really able to do those anymore. 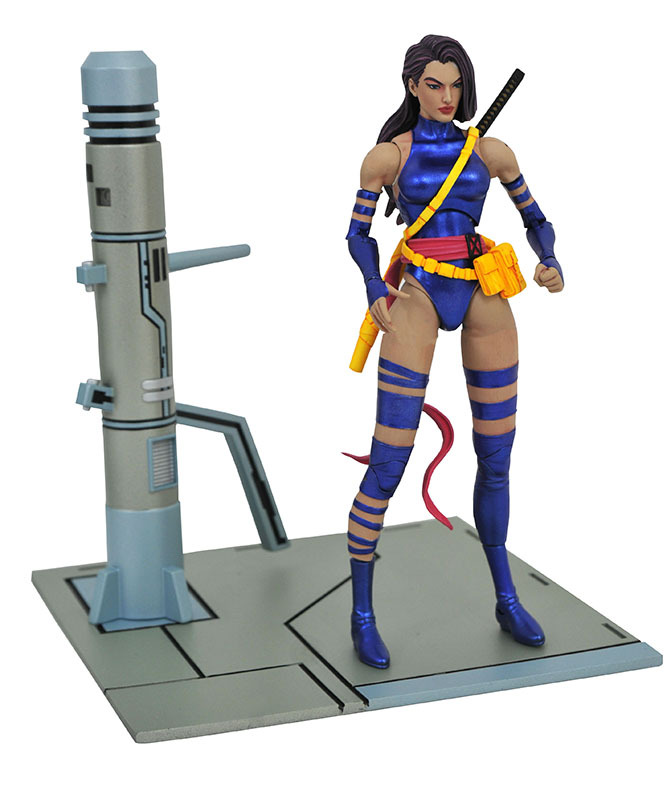 But now we offer more interchangeable parts, like Rogue’s ungloved hand and glove-holding hand, or Psylocke’s butterfly-effect headpiece. Hi. I was just wondering if you guys would ever do figures for Who Framed Roger Rabbit? There hasn’t been an actual line of figures for the movie since its release back in 1988, and a lot of us Roger Rabbit fans would really like to see some. DSTChuck: That is a very cool movie, but no plans at this time. I think I have every version of Hulk that Diamond selects toys has made do you think we’ll ever see a Maestro or a Joe Fixit variant of the Hulk? DSTChuck: We are always considering more Hulks! With a second season of Punisher, can we expect his action figure for 2019? DSTChuck: I do not think we have anymore Netflix-based figures planned. 1) Are the upcoming Star Trek shows (Picard series, Section 31 show, Starfleet Academy Series and the two animated shows) all lumped into the licensing deal with McFarlane or will DST get a chance to bid for those shows? 2) I thought it strange when a company who has and still produces Star Trek merchandise since the early 2000’s didn’t get the rights to Disco? Was there a reason for this and Is there still a chance you’d be able to produce items McFarlane can’t or won’t such as an electronic starship Discovery – a staple item of the Star Trek toy line since Playmates 1992 USS Enterprise D electronic lights and sounds toy. 3) with the release of the Star Trek Into Darkness Kirk and Spock but the cancellation/shelving of a future Star Trek 4, has that hurt the chances of an electronic lights and sounds Enterprise from the 2009 movie being produced? 4) if Discovery and the numerous Star Trek spin-offs succeed and if McFarlane drops out, would DST consider going for the license to produce the new stuff or do you think that CBS are perhaps looking at the bigger toy manufacturers such as Mattel in producing toys for these new shows? How has Diamond’s approach changed when deciding what will work and how to make Star Trek work in stores and do you foresee a time when Star Trek merchandise is more readily available worldwide rather than drip fed product we seem to be seeing from everyone besides Eaglemoss? 1)	Right now, we have no plans to expand the Star Trek properties we make products for. 2)	We have no idea what TMP has planned now or in the future, but for our plans see response to #1. 3)	I would say for sure the demise of the Kelvin timeline will impact our plans. 4)	I think if Mattel or one of those larger toy companies wanted Star Trek, they would have it. 5)	What has changed in that time for DST is that brick and mortar chain stores no longer have any interest in Star Trek. Marcus M.- Is there a chance for Overwatch Minimates? DSTChuck: I do not think there is a chance. Are you planning to do a Marvel Movie Milestone Black Widow statue? DSTChuck: We cannot talk about any Avengers: Endgame products. Still got questions? Tune in next Monday, or submit a new question in the drop-own form up top! 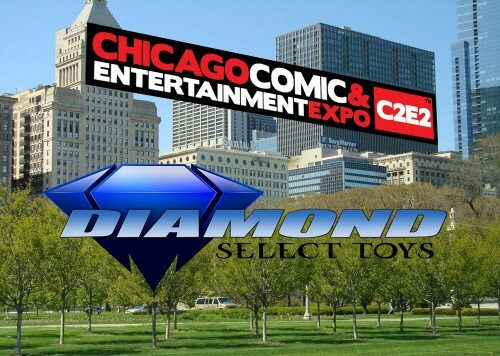 Next Up: Diamond Select Toys is Heading to C2E2! 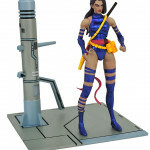 Ask DST #404: Marvel Select, Star Trek, Ghostbusters and More! Ask DST #395: Marvel, Star Trek, Ghostbusters & More! Ask DST #347: Ghostbusters, Star Trek and More! Ask DST #371: Star Trek, Ghostbusters & Pacific Rim! Ask DST #350: Ghostbusters, Gotham, Star Trek and More!